It’s no accident that Andrew Israeli and Michael Hoenig, two new rabbis who will be celebrating their semicha [ordination] at the March 19 Chag HaSemikhah of Yeshiva University’s Rabbi Isaac Elchanan Theological Seminary (RIETS), find themselves back in the classroom; from a young age, both were driven to teach Torah and inspire others. “I want to spread a love of Torah, a love of ruchniut [spirituality], a love of Hashem and mitzvot our beautiful tradition and heritage, and to help my students in their everyday lives by empowering them to feel good about themselves as people and being a good role model for them,” said Hoenig, who is a rebbe and chessed coordinator at Torah Academy of Bergen County in Teaneck, New Jersey. 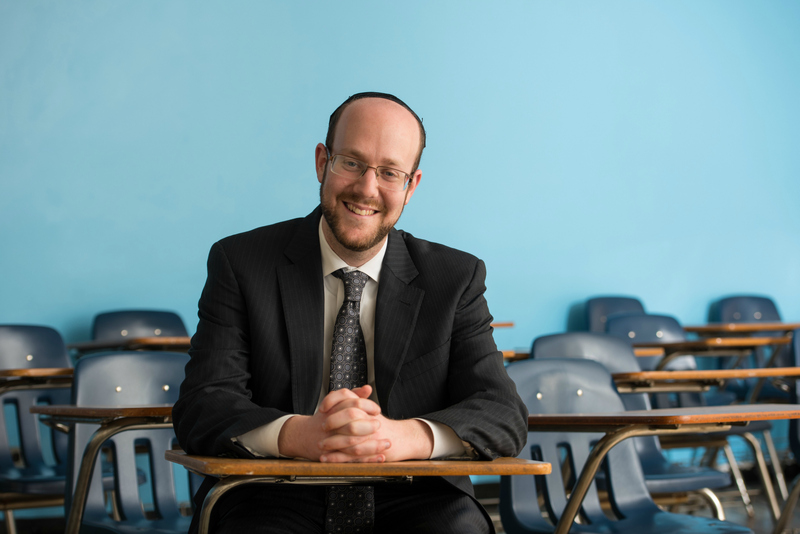 Israeli, a rebbe at Yeshivat Frisch in Paramus, New Jersey, felt richly impacted by the Judaic studies teachers in his own life and wanted to pay it forward. “I have had exposure to many rabbeim over the course of my life and have really been influenced by them and want nothing more than to have that same influence on my students,” he said. 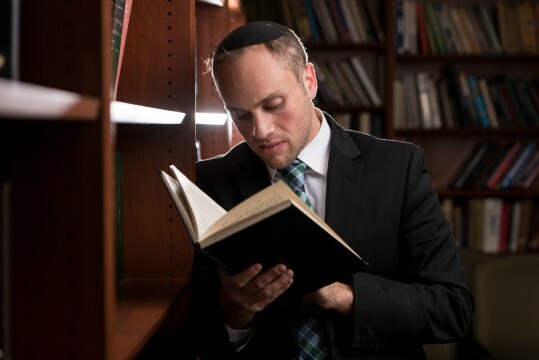 In addition to their rabbinic training, Hoenig and Israeli sought out the most advanced teaching techniques and knowledge in Jewish education as they earned their masters degrees at YU’s Azrieli Graduate School of Jewish Education and Administration. “Dr. Pelcovitz in particular was unbelievable—his advice, wisdom and the Jewish values he brought to his course were incredible, and the teaching modeled by Dr. Ilana Turetsky was very eye-opening and informative,” said Hoenig. 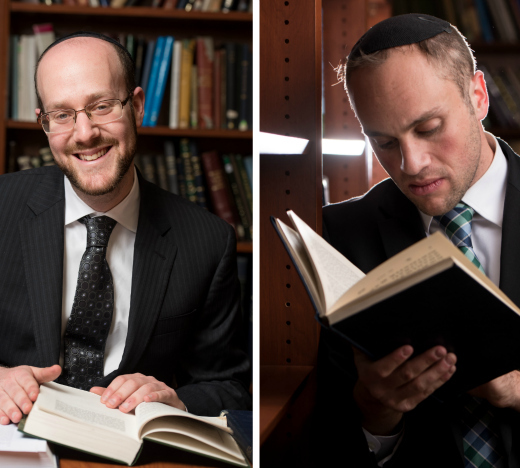 Armed with that holistic preparation, mentorship and deep familiarity with Torah studies, Hoenig and Israeli have both quickly become beloved at their schools—and the feeling is mutual. Hoenig and Israeli are joined by many other accomplished RIETS musmachim making an impact at yeshiva day schools and high schools around the world, including YU’s own Marsha Stern Talmudical Academy/Yeshiva University High School for Boys. To watch the Chag HaSemikhah live, visit yu.edu/chag/.